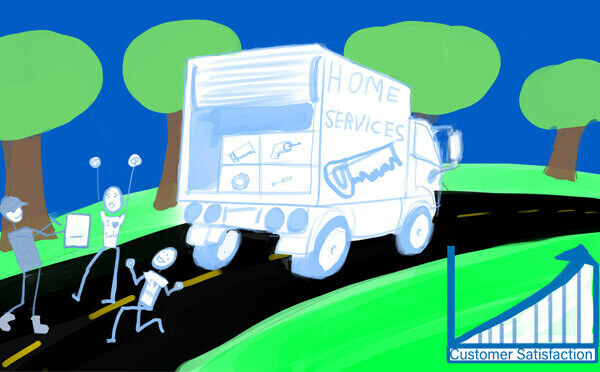 How can the service sectors best prepare for a millennial driven work force? 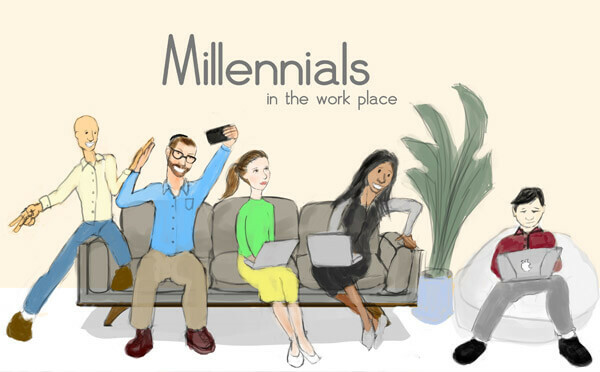 29th March 2019 – A generational shift is happening in the global workforce and its changing the way business is done. 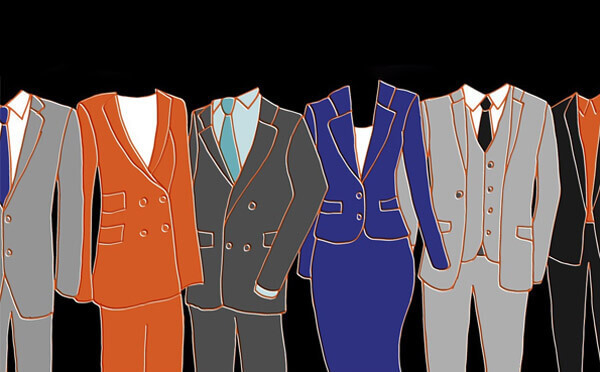 28th March 2019 – BigChange: Briefly explain your background and industry experience. 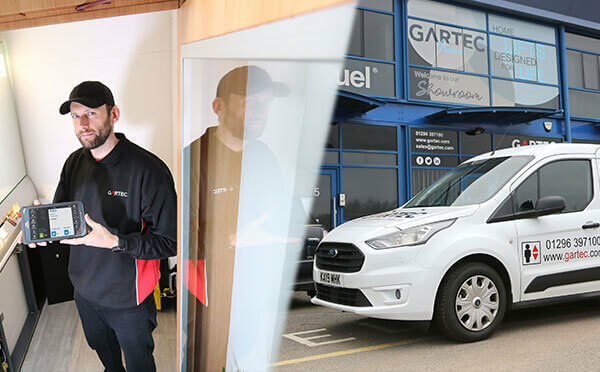 28th March 2019 – Gartec, the UK’s leading supplier and installer of passenger platform lifts, has transformed its business with a single IT system that provides end-to-end digital working, eliminating paperwork using mobile devices. 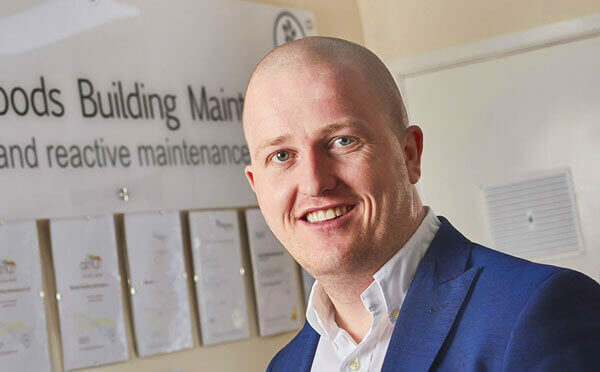 31-year-old Leeds entrepreneur Jordan Woods is leading a BigChange in Building Maintenance. 27th March 2019 – BigChange: Tell us a little bit about your background, how you got started in the industry and some of your most significant accomplishments? 21st March 2019 – BigChange is a technology company, so many people assume that my colleagues and I come to work in jeans and a hoodie. We don’t. This isn’t the West Coast of the US and I am not an 18-year-old coder who lives on Huel and Pop Tarts. 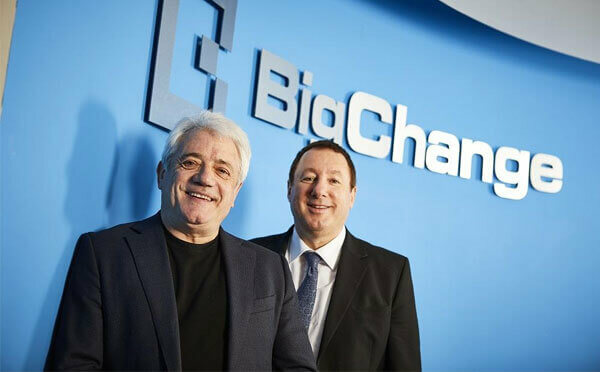 21st March 2019 – BigChange, the mobile workforce technology company, today announced that it has signed former England football captain and manager Kevin Keegan OBE as an ambassador and the first coach of its new club for entrepreneurs. 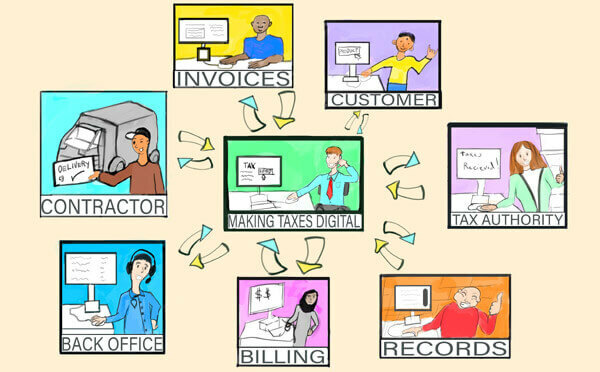 Making Tax Digital: How will this impact your business and bottom line? 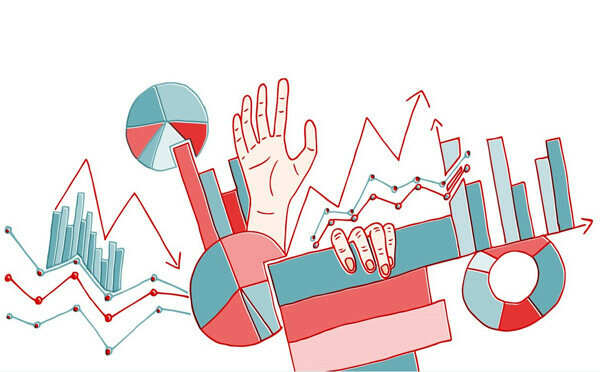 20th March 2019 – With the UK’s recent push to digitise the tax reporting process many questions have arisen as to how these changes will alter business as usual. Leeds, UK – Jobs are completed correctly when a company’s workflow process are followed. Technology can ensure that technicians follow safety and workflow process (risk assessments, method statements) without exception. 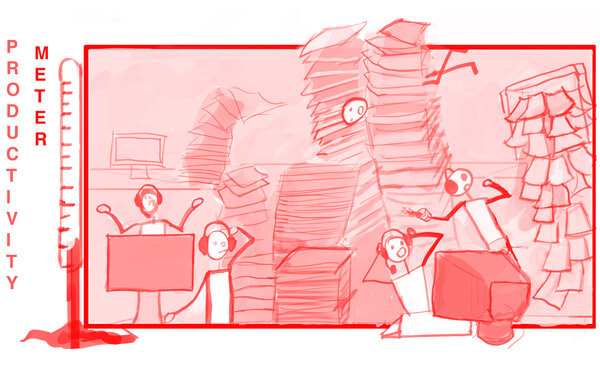 15th March 2019 – Meetings are a necessary evil. They take up a lot of time, and can be an excuse for people to talk a lot while saying very little. 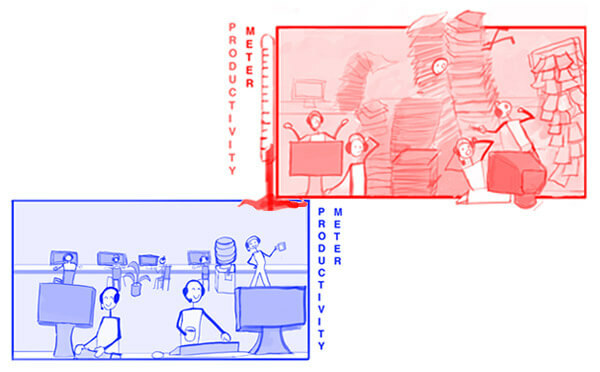 Yet they remain fundamental to keeping on top of your business’ performance. How else can you share important information with the people who are driving the company forwards? 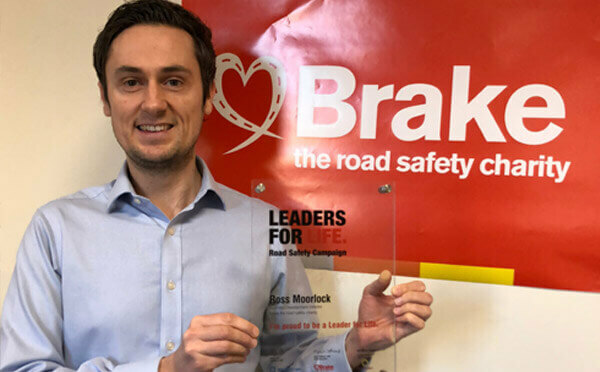 Leeds, UK, 4th March 2019 – Just as important as driver and technician performance, the back office must be able to process all customer & technician data while generating invoices and inventory information without error.